« HOT Articles for June! 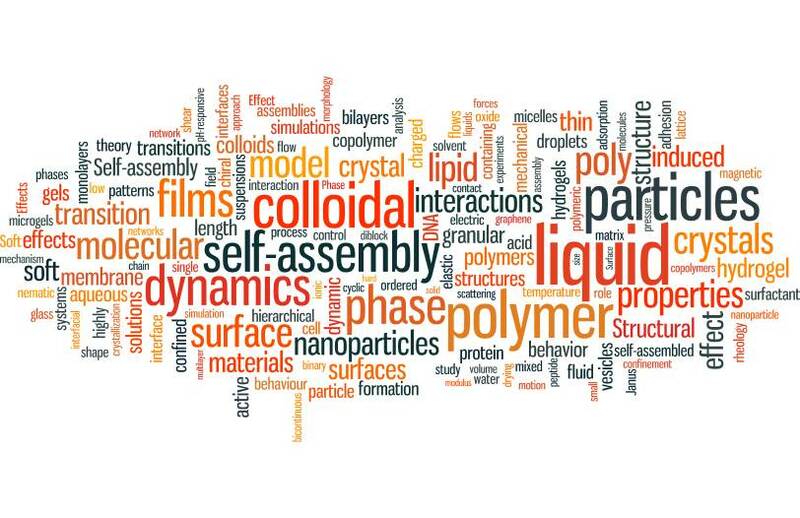 Soft Matter is delighted to announce its 2014 Impact Factor is 4.029. Soft Matter has been dedicated to fundamental soft matter research at the interface of physics, chemistry and biology for the last 10 years. Its impressive Impact Factor of 4.029 is a strong assurance that Soft Matter is a leading journal within the soft matter field. Our celebratory 10 year Anniversary collection exemplifies the kind of high impact, multidisciplinary soft matter science that Soft Matter aims to publish. Our fast times to publication ensure that your research is reviewed and announced to the community rapidly. Publishing your research in Soft Matter means that your article will be read and cited by your colleagues. Our unique combination of high quality articles, outstanding Editorial and Advisory Board, free colour and flexible manuscript format make it clear to see why Soft Matter is the leading journal within the soft matter field. So join the many leading scientists that have already chosen to publish in Soft Matter and submit today!